Here is the epic story of the centuries-long search to understand the tide: from Aristotle, said to have drowned himself when he failed to figure out the Greek tides, to the pioneering investigations into the role of the moon by Galileo and Newton, to supercomputing in our own time. Celebrated science writer Hugh Aldersey-Williams whisks the reader along his travels to Nova Scotia, where the tides are the strongest in the world; to arctic Norway, home of the raging tidal whirlpool known as the maelstrom; and to Venice, to explore efforts to defend against the famed acqua alta. 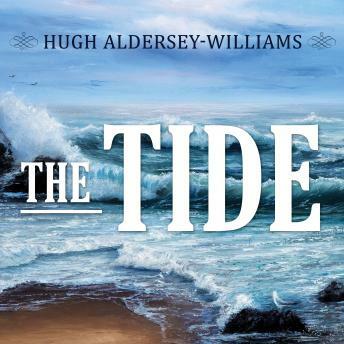 Along the way, Aldersey-Williams reveals the tidal truths behind the legends of Scylla and Charybdis, the story of Moses parting the Red Sea, the conquests of Julius Caesar, the Boston Tea Party, and the D-Day landings in Normandy.